Universal Standard’s Denim by US collection. 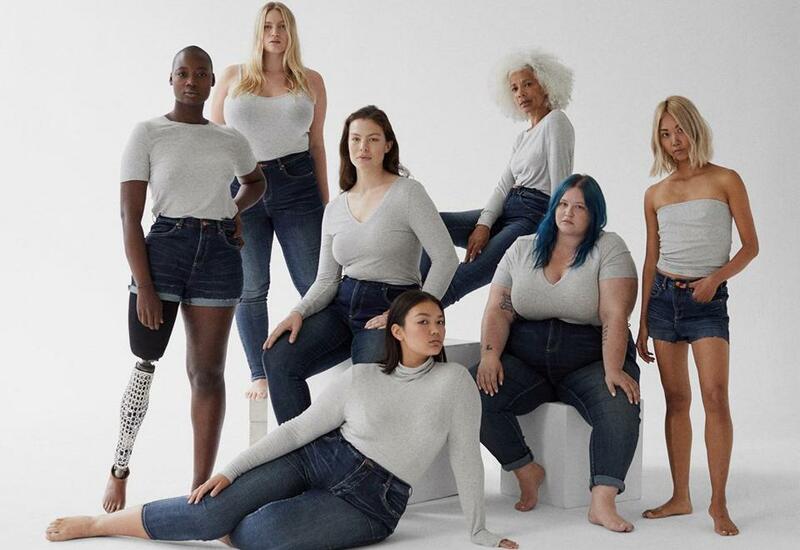 Universal Standard has built a business on offering sleek, minimalist pieces to a full range of consumers—and it is now tackling the holy grail of styles, jeans. The New York-based apparel brand has recently launched its Denim by US collection, which comes in sizes from 00 to 40, and starts at $90. Founded by Alexandra Waldman and Polina Veksler, Universal Standard, as its name suggest, aims to appeal to all women, and not just those that many in the industry tirelessly, and perhaps carelessly, cater to. Indeed, when it comes to fashion, size matters. 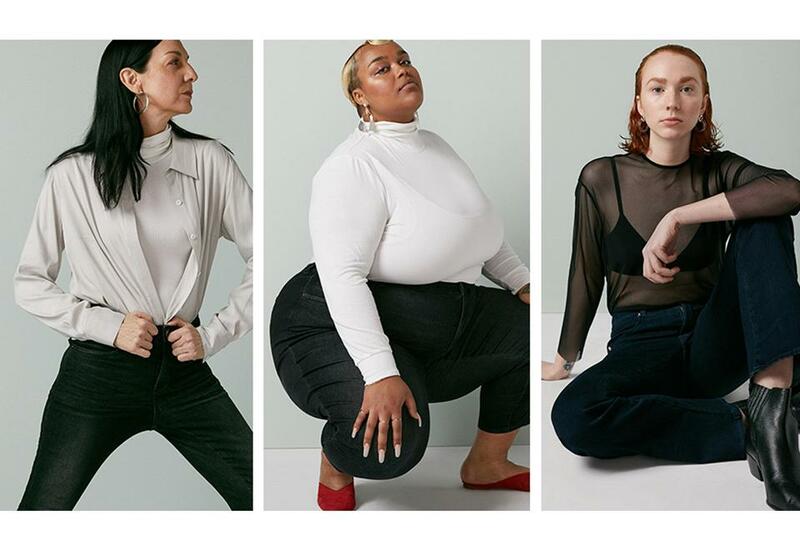 The way garments fit the body, allowing consumers to feel at ease and emboldened is the major reason why fashion is a billion-dollar industry. Yes, design and creativity play a large part, but at the end of the day, fashion is a utilitarian medium. To whit, a dress or pair of jeans needs to be suitable on a range of forms to really have an impact and generate enough sales to be commercially viable. 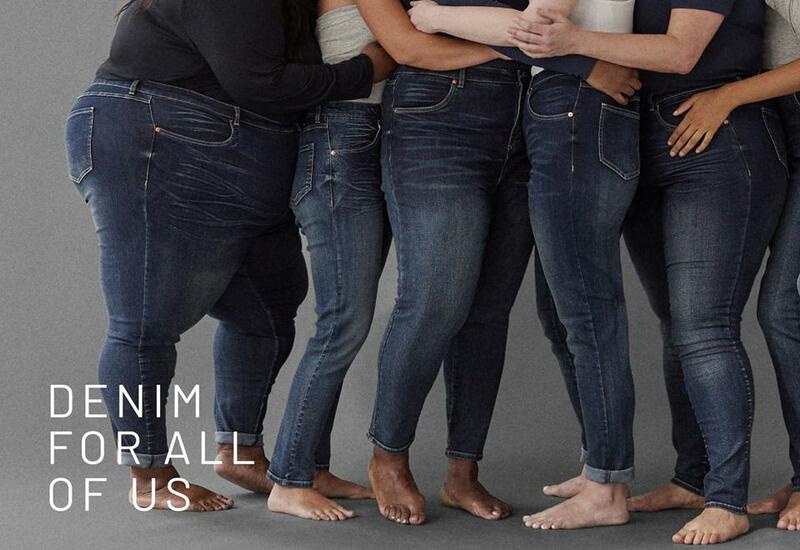 Sadly, most big-name brands stick to a very antiquated mindset, one that proselytizes an ideal body type. It is slender, often devoid of curves and, most important, unattainable for real woman. To be sure, the average American figure ranges from 16 to 18. Yet, many labels don’t offer styles in this bracket. And if they do carry larger sizes, the styles are just enlarged variations of what was made for a petite form. Alexandra Waldman and Polina Veksler. This is what led to Waldman and Veksler to create Universal Standard. In 2014, the duo couldn’t find a dress for Waldman to wear to an event. They searched up and down 5th Avenue, looking for an item that worked for her figure. And when they finally did stumble on a selection of larger sizes, what they saw was far less then stellar. 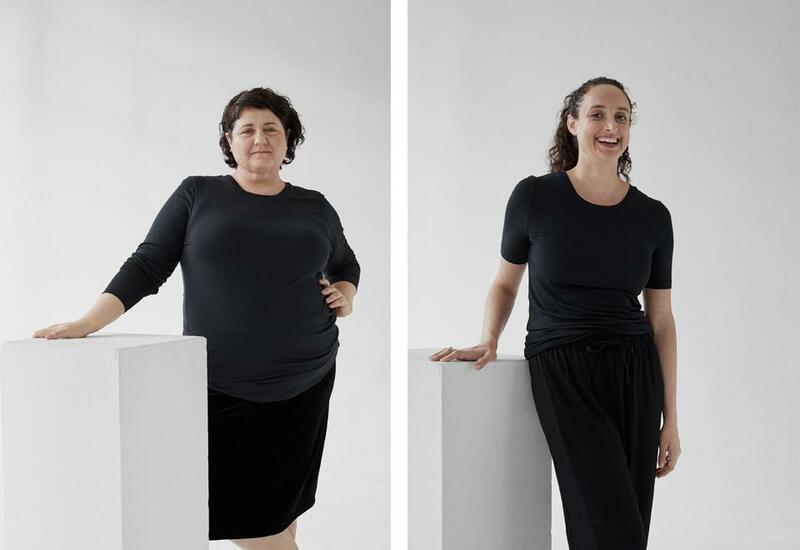 With virtually no background in fashion or production (both had careers in finance), Waldman and Veksler went to work on a creating a brand that spoke to all women, to gals who valued great quality and even greater fit. They started with an eight-piece capsule collection of basics: two dresses, two tops, a coat, a jacket and other pieces that they couldn’t remember. But what they did recall was that the entire collection sold out. The reason for this successful drop, as the duo learned, was the power of word of mouth (or in this case, social media). Women with larger builds had dollars to spend, but couldn’t find substantial pieces to warrant a purchase. So, when they did find something that flattered, that was made for them in mind, they were ready to share it with world. By May, they plan on expanding See It in Your Size into all categories. With this display, consumers no longer have to wonder if a garment will fit them. They can be content with what they buy and wear it unabashedly. And that, for all intents and purposes, should be a universal standard.